Across disciplines, scholars are waking up to the potential benefits of computational competence. This has created a surge in demand for computational education which has gone widely underserved. Software Carpentry and similar efforts have worked to fill this gap with short, intensive introductions to computational tools, including R. Such an approach has numerous advantages; however, it is labor intensive, with student:instructor ratios typically below ten, and it is diffuse, introducing three major tools in two days. I recently adapted Software Carpentry strategies and tactics to provide a deeper introduction to R over the course of a week with a student:instructor ratio above 50. Here, I reflect on what worked and what I would change, with the goal of providing other educators with ideas for improving computational education. 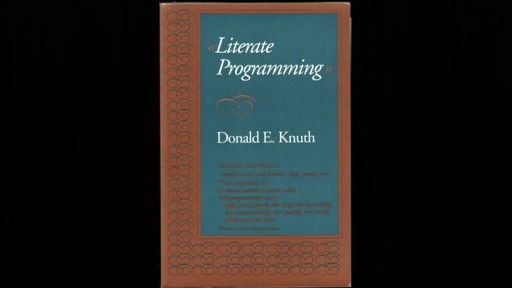 Aspects of the course that worked well include live coding during lectures, which builds in flexibility, demonstrates the debugging process, and forces a slower pace; multiple channels of feedback combined with flexibility to adapt to student needs and desires; and iterative, progressively more-open-ended exercises to solidify syntactical understanding and relate functions, idioms, and techniques to larger goals. Aspects of the course that I would change and caution other educators about include increasing the frequency and shortening the duration of student exercises, delaying the introduction of non-standard evaluation, and avoiding any prerequisite statistical understanding. These and other suggestions will benefit a variety of R instructors, whether for intensive introductions, traditional computing courses, or as a component of statistics courses. 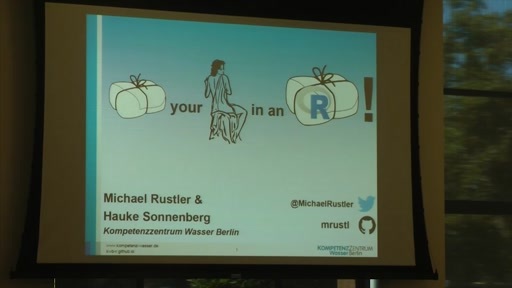 Wrap your model in an R package!